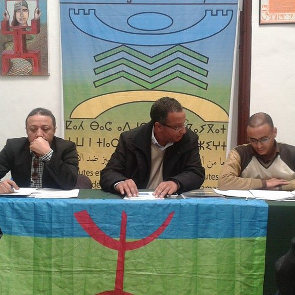 Amazigh Citizenship Network - Azetta (Réseau Amazigh pour la Citoyenneté), established in 2002, gathers more than a hundred associations working on the promotion of principles of tolerance and diversity through public awareness. The Network has been largely advocating for the advancement of Amazigh rights in Morocco, including the promotion of their cultural rights and documenting cases of discrimination against Amazigh people. It is also the first registered organisation to have included secularism as one of its main objectives. Journalists and media workers critical of the government face harassment and arrest in some instances, and the country's press law includes prison terms for “maliciously” spreading “false information”. There are reports of torture and ill-treatment of human rights defenders in detention and activists held have been incommunicado. Government officials can arbitrarily refuse registration of independent associations. 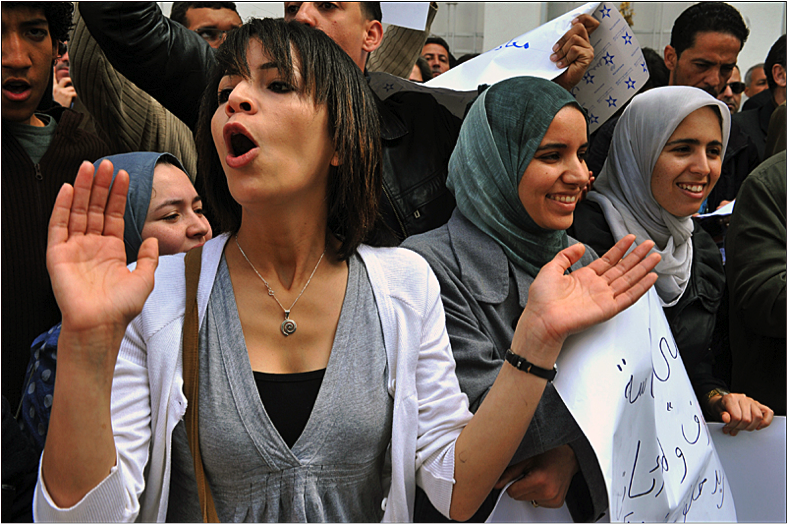 Groups such as those that advocate on behalf of sub-Saharan immigrants and unemployed university students as well as organizations that defend the rights of Sahrawis and Amazighs (Berbers) face serious restrictions to their work.